For those about to rock, here’s your chance to salute them. 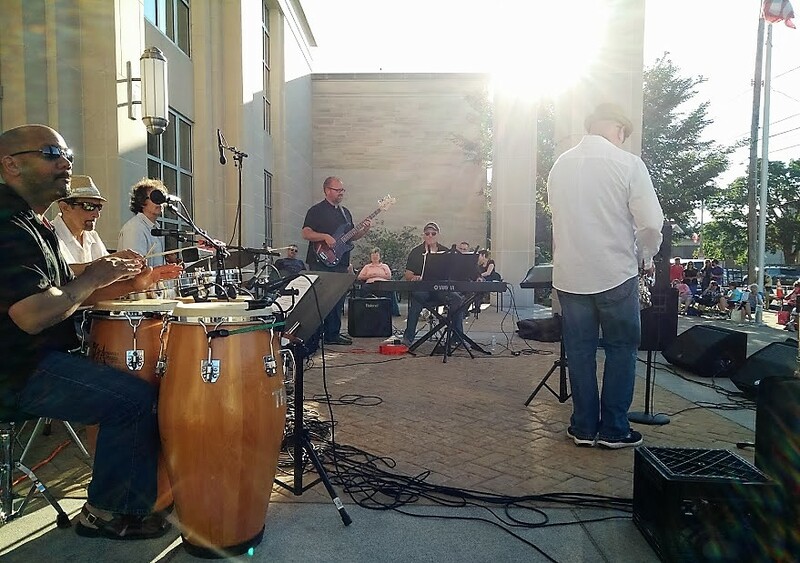 A collection of talented, young musicians comprising the Vance Music Studios Rock Bands will entertain the crowd with rock-n-roll and jazz music this Friday, July 15, during the third 2016 installment of LakewoodAlive’s Front Porch Concert Series. The Front Porch Concert Series returns to Downtown Lakewood this Friday, July 15. Week 3 of the series brings to the stage the Vance Music Studios Rock Bands. The concert will consist of several student rock bands comprised of young people aged 12 to 18 from Vance Music Studios, a Lakewood-based studio that’s offered high-quality private musical instruction for more than a decade. “Our student bands take ownership of their music from start to finish, and it’s really exciting for them to be able to perform what they’ve created,” said Christopher Vance, Owner of Vance Music Studios. The Front Porch Concert Series is generously supported by the following sponsors: Bentley Wealth Management of Raymond James, City of Lakewood, Cox Communications, Cuyahoga Arts & Culture, Discount Drug Mart, Lakewood Public Library, Lion & Blue, Paisley Monkey, Pillars of Lakewood and Vance Music Studios.